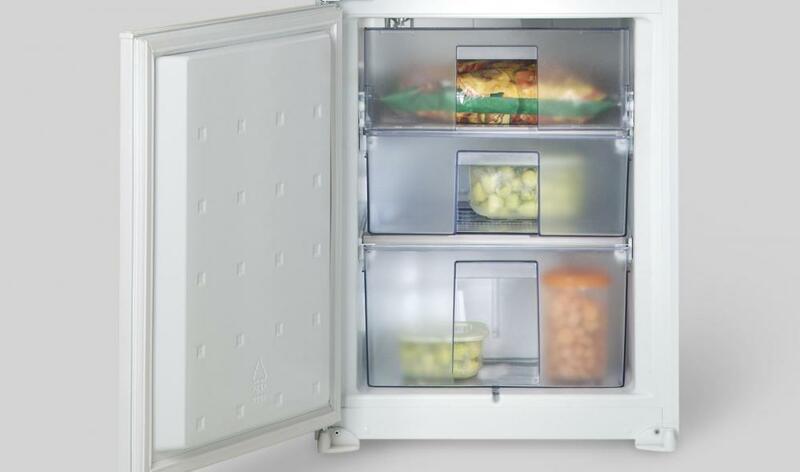 Proper storage and temperature control will help prevent foods from becoming freezer-burned. Freezer burn occurs as water molecules rise to the surface of food. Making sure to keep the temperature in a freezer as cold as possible can help prevent freezer burn. When food comes out of the freezer with dry areas, spots of discoloration, and formations of ice crystals, it is said to have freezer burn, sometimes seen written as "freezerburn." While this phenomenon is unsightly, it does not have an impact of the safety of the food, and foods which have been freezer burned can be eaten. However, it does alter the quality, and severely affected food may be tasteless or have a distinctly metallic flavor. Freezer burn is caused by exposure to air and subsequent loss of moisture. If food is packaged poorly for the freezer, the water molecules in the food will start to leach out, leaving dry spots which may become discolored. 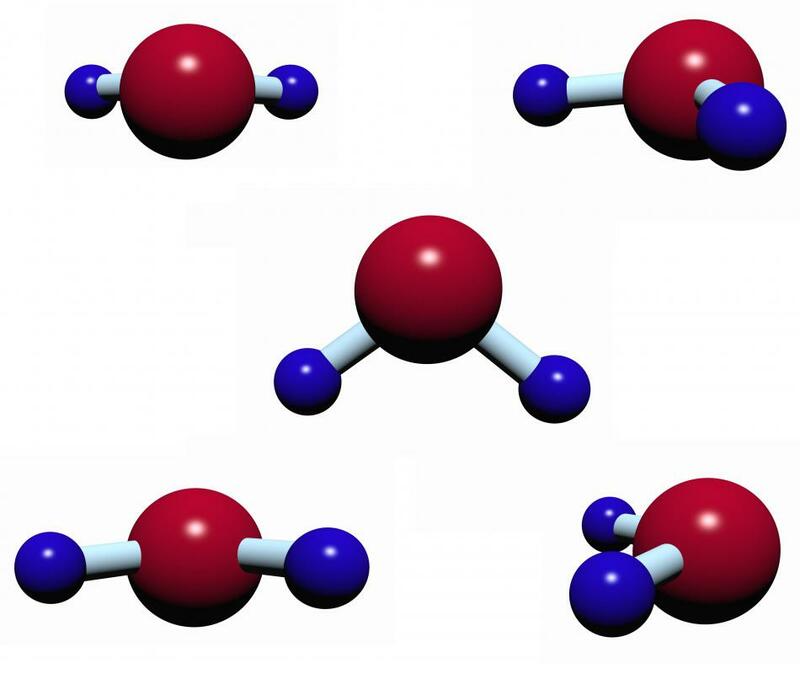 As the water molecules rise to the surface of the food, they tend to form dense areas of ice crystals. Several things can minimize freezer burn. The first step is to keep the freezer as cold as possible. Fluctuating temperatures can contribute to problems, especially if the food is not as cold as it can be to begin with, as can overstuffing the freezer. All foods also ultimately have a shelf life in the freezer. Freezing something can greatly reduce the time it takes to go bad, but it will not stop the process altogether. While freezer burn is not harmful, leaving food in the freezer too long is, and severely burned food may have outlived its freezer life. Finally, make sure to package food well before freezing it. If the food is being stored in plastic containers, make sure that the lids are snug and tight, and try to press as much air out as possible. Some people like to crumple wax paper into the top of a plastic container before sealing it for freezing, to further reduce the air in the container. 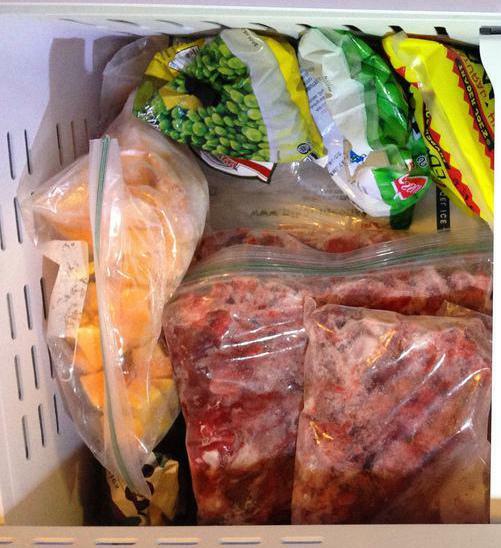 If something is being bagged and frozen, press all the air out of the bag and make sure that it is sealed tightly. If you are uncertain, double bag the food to ensure that it is airtight. If a package of frozen food does have freezer burn, you can cut away the area before cooking. Be aware that the food may have lost some flavor as a result, and that you may need to season it more heavily than you would normally. Taste the food as you cook it and adjust the flavorings as needed. How Do I Choose the Best Freezer-Safe Container? I have had ground turkey in my freezer since April of this year. is it still any good and it has freezer burn. I have T-bones in the store package from june-nov. do you think they have freezer burn? Ah, I was right: vacuum sealing foods stalls freezer burn. Anon6033: For breads, I'd say around a month or so. I have not had too much experience with other stuff, but if you are washing fruit to be put in the freezer, it's best to dry it first. And, since freezer burn is the process of water being leeched out of foods, it follows that more juicy foods (like pineapple) will "freezer burn" more easily, and low moisture foods (like bread) less easily. Squeeze out the blood (with paper towels) and vacuum seal it! how long does it usually take for freezer burn to occur? 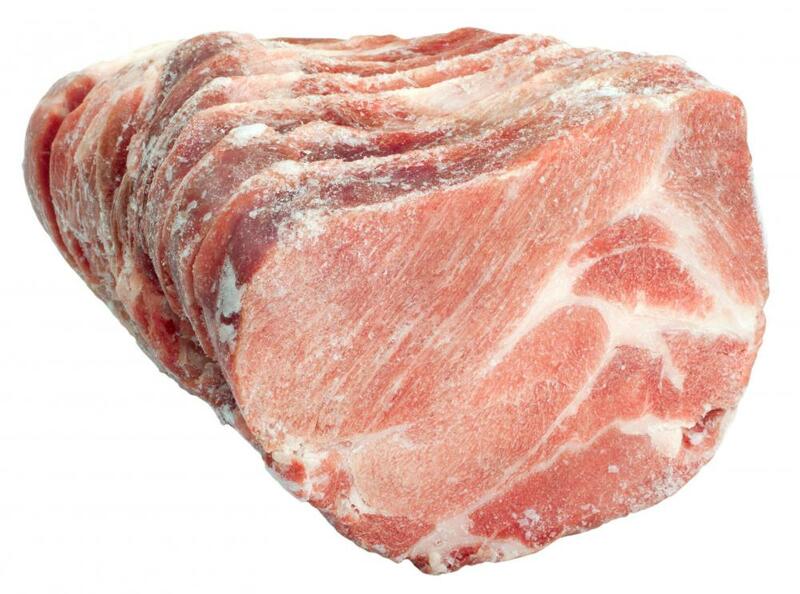 How long does it take foods to get freezer burned when you toss a package of store wrapped meat in the freezer?